Moving image: On a road trip from Nagpur to Kanyakumari, I shot this image on Poovar beach in Kerala. I believe that this image defines my work. I was trying to take landscape shots, but the cloudy weather didn’t help. 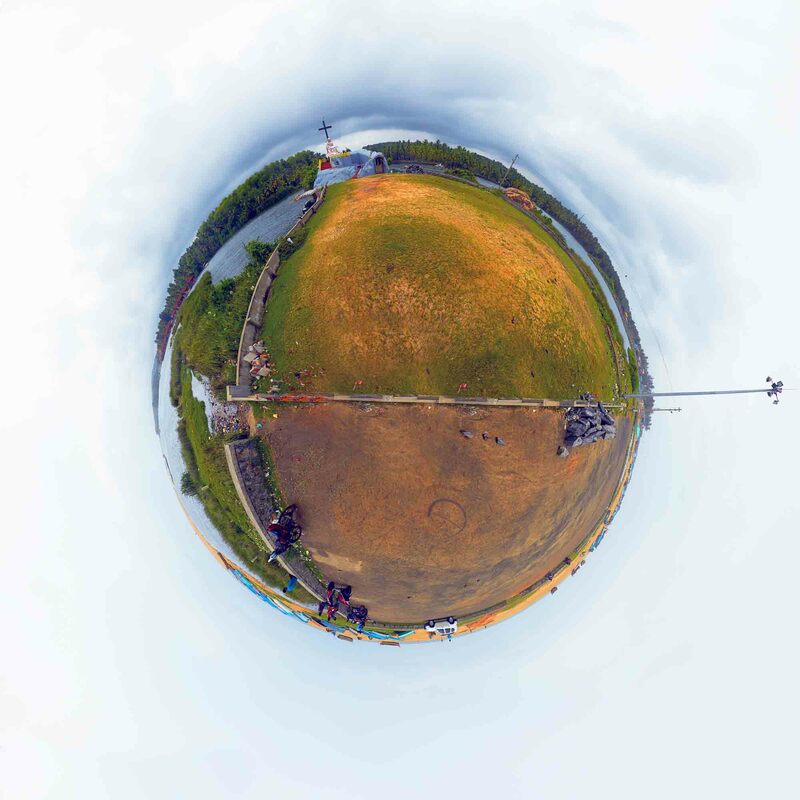 So I looked around and clicked a 360 degree panorama and created a small world. Photographer: Vrushasen Mohite is based out of Mumbai, and enjoys shooting wildlife and nature. He started his professional journey 7 years ago, and has also specialised in product, industrial, and architectural photography.